Chicago indie/math rockers Maps & Atlases haven’t released an album since 2012’s Beware and Be Grateful, but that’s finally changing this year. 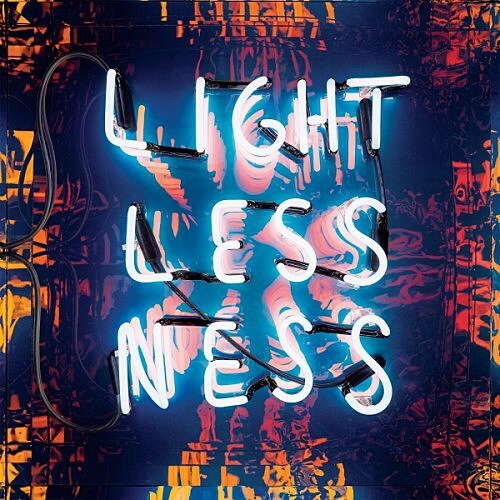 Their new LP is called Lightlessness Is Nothing New and it comes out June 1 via Barsuk. It’s their first album since the departure of guitarist Erin Elders. who since formed Wedding Dress with Joan of Arc’s Bobby Burg. The lead single is “Fall Apart,” which shares some musical common ground with the complex indie pop of Beware and Be Grateful and its predecessor Perch Patchwork, but it’s also clearly a departure, with more interest in danceable electronic pop than Maps & Atlases have shown before. Listen below. 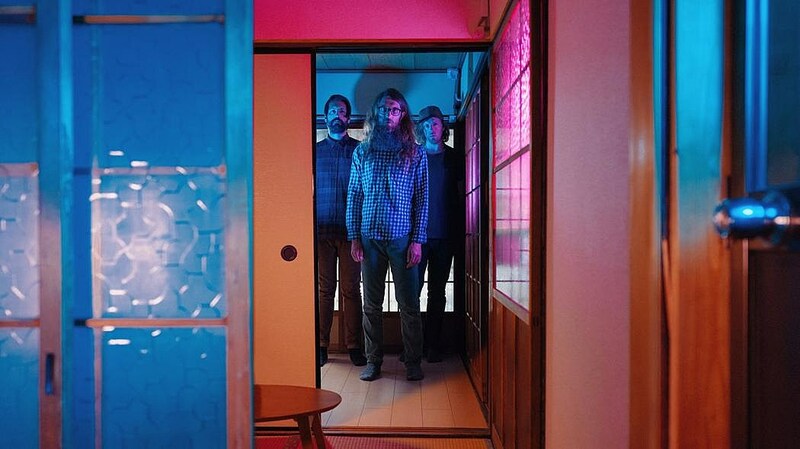 Maps & Atlases have also announced a lengthy tour that begins in late May and wraps up in late June. It includes a Brooklyn show on June 20 at Music Hall of Williamsburg. Tickets for that show are on AmEx presale now and the public on-sale begins Friday (4/6) at 10 AM. All dates are listed below.